Watch J Cole go IN over Biggie's 'Big Poppa' Beat after the jump! Cole Ripped that song especially over the 'Big Poppa' beat. 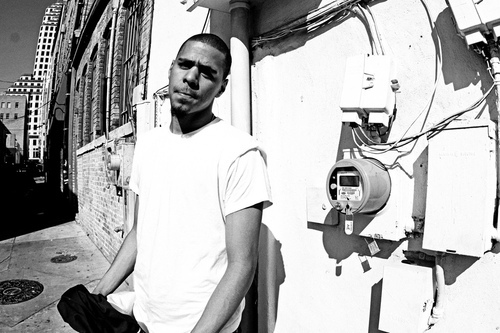 Make sure you cop 'Cole World' September 27th.